I’ve watched my yoga practice change over the years. 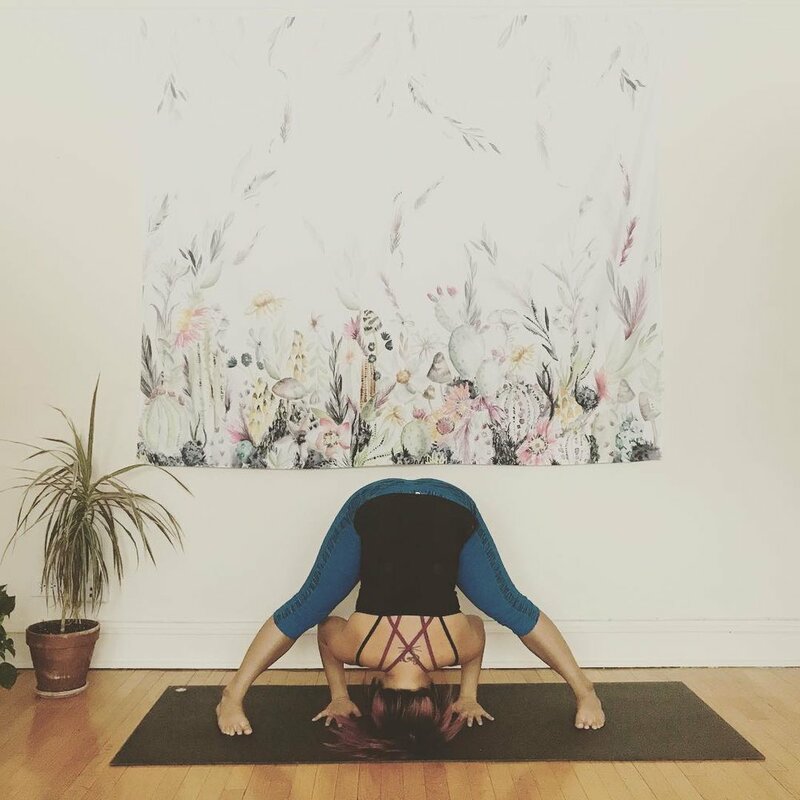 When I started practicing Ashtanga primary series, which is an intense hour and a half sequence, I was determined on getting my body into all the poses and progressing on to second series. The poses were the goal. I’ve gone through phases of doing this practice every day to not at all. There’s been times that this practice feels like an epic journey akin to slaying dragons.